The Breadwinner, the first in the Breadwinner Trilogy, is an award-winning novel about loyalty, survival, families and friendship under extraordinary circumstances. A map, glossary and author's note provide young readers with background and context. One day, Parvana's father is arrested by the Taliban — the extreme religious faction that controls Afghanistan — and the family is left without anyone to earn money and shop for food. Forbidden to work as a girl, Parvana must transform herself into a boy to save her family. 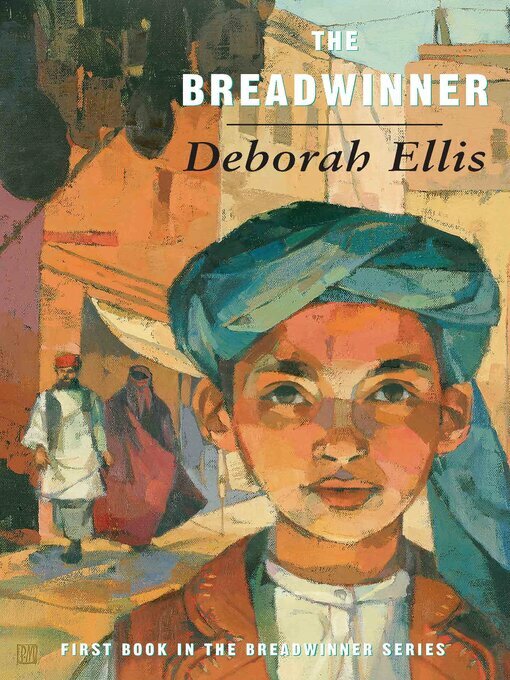 The Breadwinner is a novel about loyalty, survival, families and friendship under extraordinary circumstances. A map, glossary and author's note provide young readers with background and context.